All the facts on the most famous doomed ship ever! Do you know why the ‘unsinkable’ ship sank? What life was really like on the opulent liner? Why there weren’t enough lifeboats – and who was lucky enough to get a place in one? Answer all your burning questions about the most notorious maritime disaster in history! Explore the Titanic’s luxurious salons and cabins in a stunning illustrated cross-section. 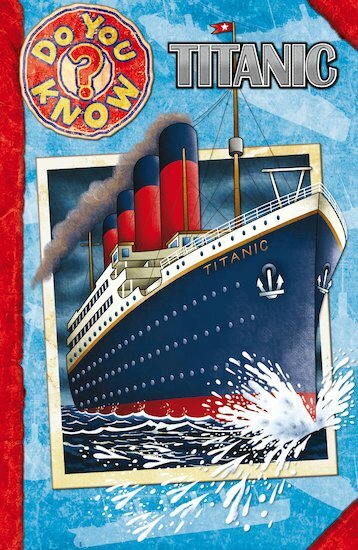 Or flip through an animated flick-book ‘newsreel’ to see the ship sink into the icy Atlantic!